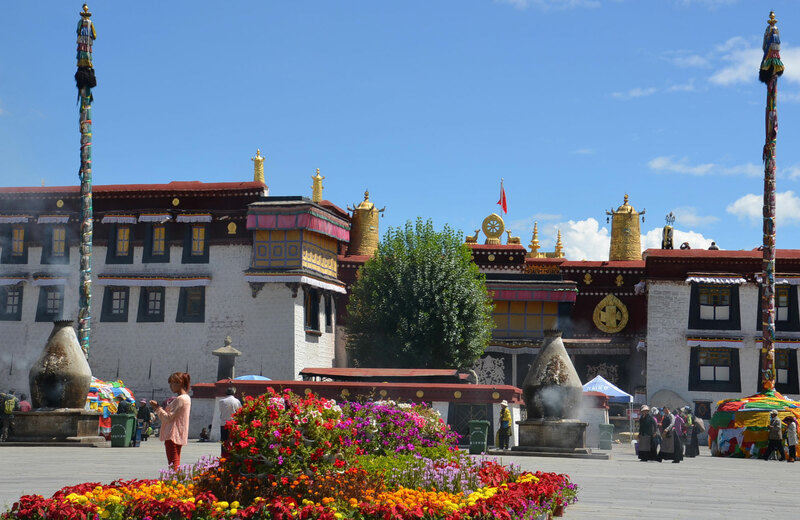 This tour gives you an insight into the rich culture and history of Lhasa. Lhasa, most popularly known as ‘Sunlight City’, is regarded as the heart and soul of Tibet. 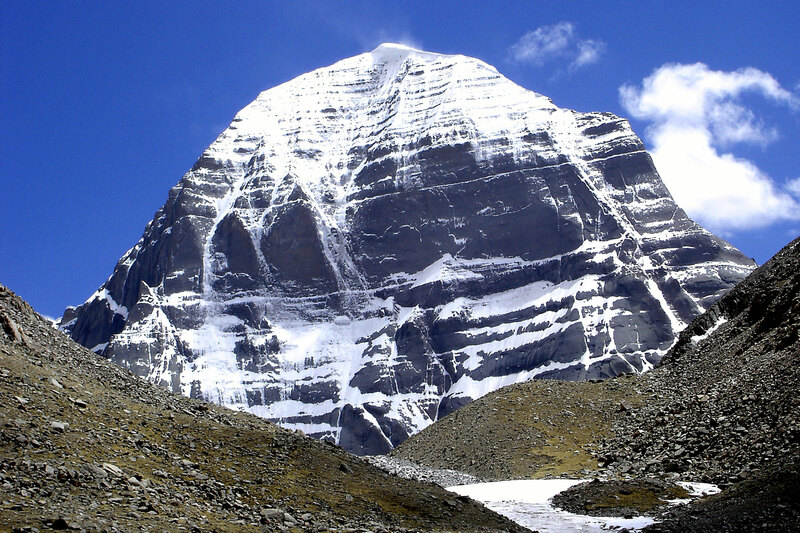 It is the most sought after tourist destination in Tibet. 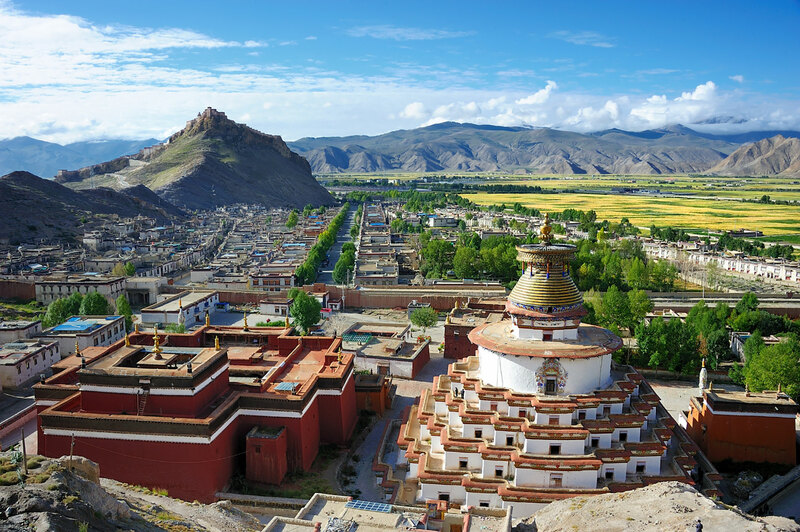 Two blissful days are packaged in your trip for exploring the charismatic wonders of Lhasa. Visits to the white and ochre fortress of Potala Palace and Jokhang temple can be a spiritually rejuvenating experience. Potala Palace, a UNESCO world heritage, features an overwhelming array of intricate murals, temples, stupas, tombs of eight past Dalai Lamas, exquisite Tibetan mandalas and other relics of Tibetan history. Jokhang temple lying 2 km to the east is another Tibetan religious site. In the Buddhist monastries of Sera and Drepung will get to see the monks and get an insight into their lifestyle.